Yeah, we are quite shocked too. Let us tell you how it happened. On April 19-20 we participated in Webit conference, where we had a chance to tell the world about our Adguard. There were more than 60 other projects and we all got the chance to pitch at the Festival. You know what’s funny? The Festival started with Benjamin Faes (Google) speech, who was talking about the effects of ad blocking. And here we are! 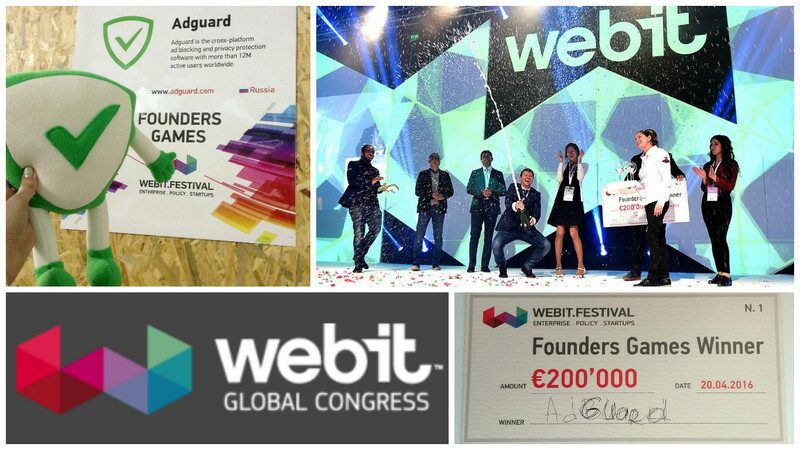 Adguard, the winner of Webit Festival. Guess this means that everyone understand the importance and thus popularity behind web filters. 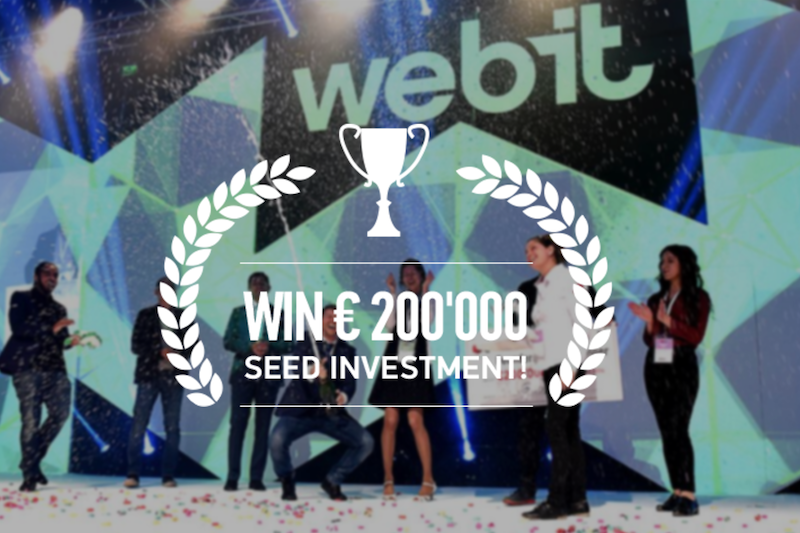 Thanks Webit for this experience. We are very excited about this! And it was nice to meet other startups and hear their great ideas. We have recently found an interesting article about websites that fight programs and extensions against ads. It is about websites which open windows like “You have an ad blocker, turn it off or go away” (well, something like that). Ad blockers continue gaining popularity, and publishers believe this notification is a reasonable solution. It is expected, that if the website’s content is truly valuable to the user, he/she will add the domain to the whitelist. Author of the article conducted a research using Alexa’s data (a company engaged in the ratings of sites), and it shows that it’s not that simple. Let’s have a look at some examples.